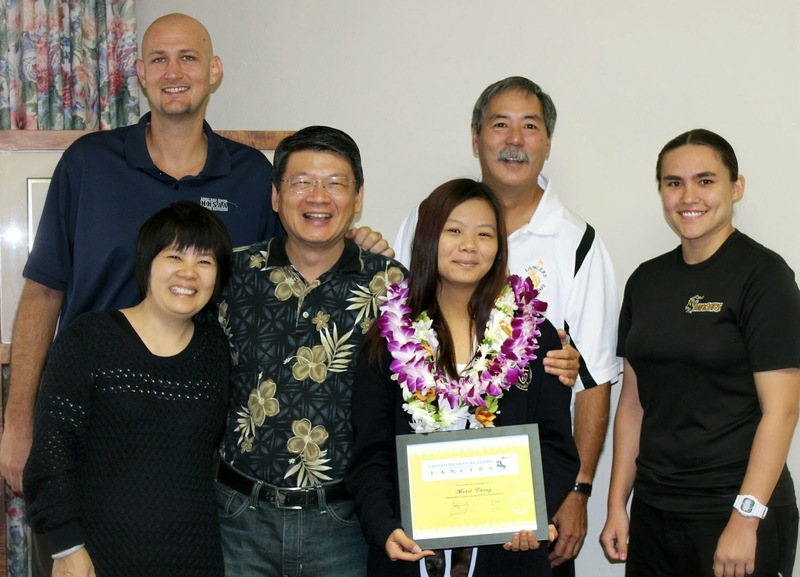 Junior Mabel Cheng was chosen as Lancer of the Month for November. A successful competitor in both the Sporter and Precision Air Riflery programs, Mabel finished 7th in ILH championship and 16th overall in the state championships. Mabel does an excellent job of translating her athletic skills to the classroom. She maintains a 4.3 GPA while serving as a member of the National Honor Society and the Sacred Hearts Academy marching band. Her teachers describe her as meticulous, well-prepared, generous, loyal, and a great collaborator.